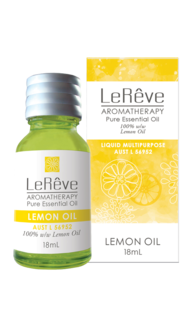 Each of the recommended uses stated is based on accumulated knowledge of the way this oil has been used in traditional aromatherapy. 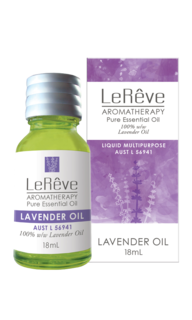 All Le Rêve Pure Essential Oils are listed on the Australian Register of Therapeutic Goods. Peppermint has a piercingly sharp, menthol fragrance. Its refreshing aroma lifts the spirits, it's cooling when hot and warming when cold. Well known for its decongestant properties, it is ideal for providing temporary relief of symptoms associated with colds, hayfever, catarrh and sinusitis. 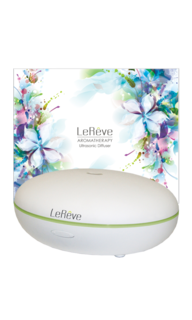 Increases peripheral circulation and soothes the pain and tiredness of legs associated with varicose veins, stiff joints and muscular tension. It provides relief from headaches and may improve sleeplessness. Has excellent skin cleansing properties, especially for oily skin, and offers relief for skin irritations. Always read the label. Use only as directed. If symptoms persist seek medical advice.